It's not a doctor's office, it's not a spa. it's all about you. what your body wants. 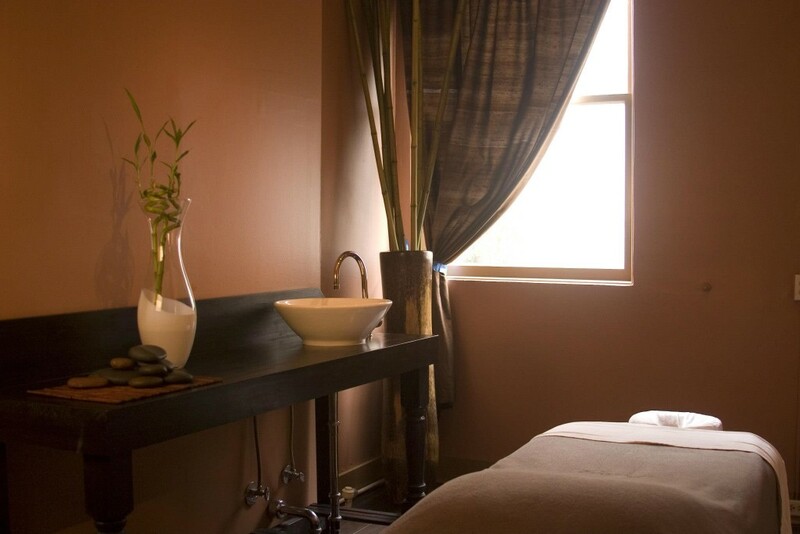 Client’s will experience a customized blend of massage practices from around the world. 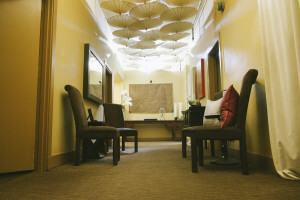 Our expertly trained staff draw upon techniques ranging from soothing Swedish to advanced Deep Tissue, and everything in between, ensuring that clients receive exactly what their body needs. By the end of each session, tension disappears and energy is revitalized: relax and experience the benefits of our massages. Dr. Rangnekar is a 5-star Yelp reviewed chiropractor who has been serving the Financial District of San Francisco for the past 7 years. He is known for his compassion, easy-going personality and specialty in acute and chronic neck pain, headaches, low back pain, disc conditions, carpal tunnel syndrome & wrist tendonitis. Dr. Rangnekar has treated numerous professional athletes from both the Oakland Raiders and your San Francisco 49ers. Endermologie is a revolutionary solution for getting rid of unsightly cellulite, relieving muscle pain, and detoxifying the lymph system. In the world of professional sports, it has been used by athletes to heal their injuries and improve performance for years. The relaxing, non-invasive technology uses suction and rollers to gently lift and massage the connective tissue lining your muscles and fat cells. 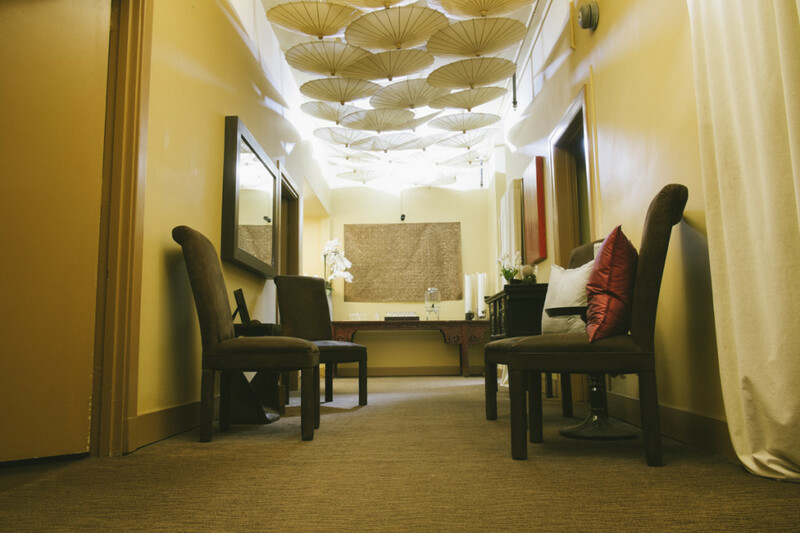 Therapeia is an ancient greek word for healing of the mind, body and spirit, and emphasizes our mission to profoundly affect the physical and mental states of our clientele. Not stopping at just physical improvement and blissful relaxation, each of our services aims to improve our clients’ sense of wellness and health. We offer a multidisciplinary approach to healing through customized massage, chiropractic, and endermologie services to position the body and mind for success and happiness. At Therapeia, it’s all about you– what your body wants and what your spirit needs. Our goal is simple: to make the name Therapeia synonymous with people fully enjoying their lives. How can we help you enjoy life more?